Crux Manufacturing, Inc. is a turnkey manufacturing solutions company founded in 2009, in Austin, TX. We combine decades of experience in; precision manufacturing, engineering, semiconductor parts & processes, sourcing & supply chain management, to bring our customers a wide array of products and services. 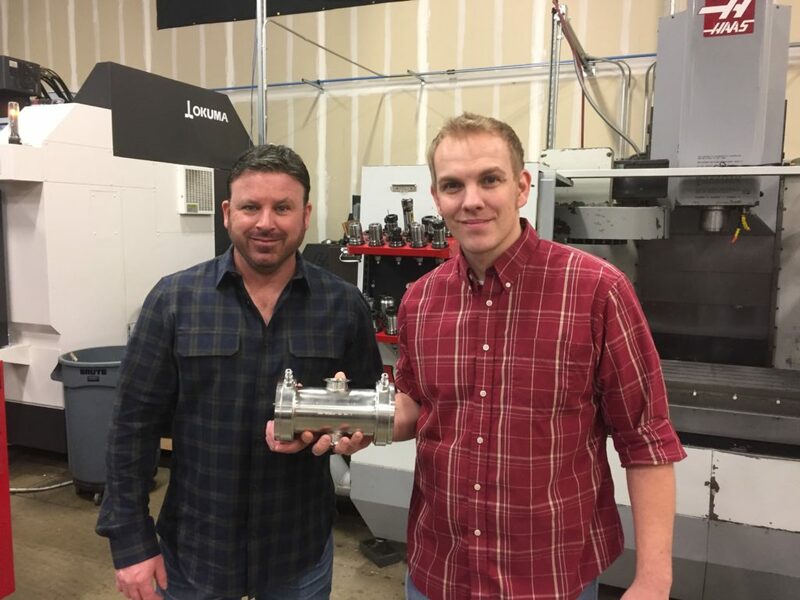 Whether you need one-off prototype assistance, a complex assembly, or high quantity production work, we constantly strive to help our customers fulfill all of the manufacturing needs for their unique business. Every order and every customer is different. We create quality reviewed production plans for every purchase order to ensure that all customer specific standards are reviewed and exceeded.